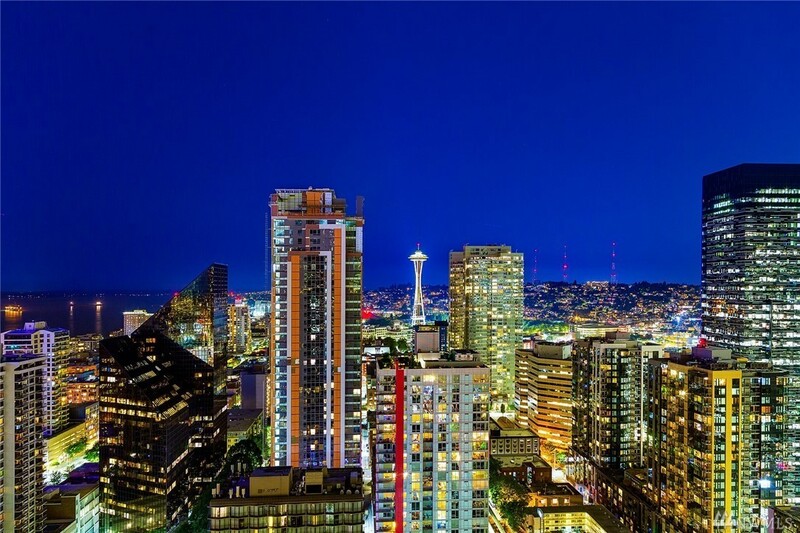 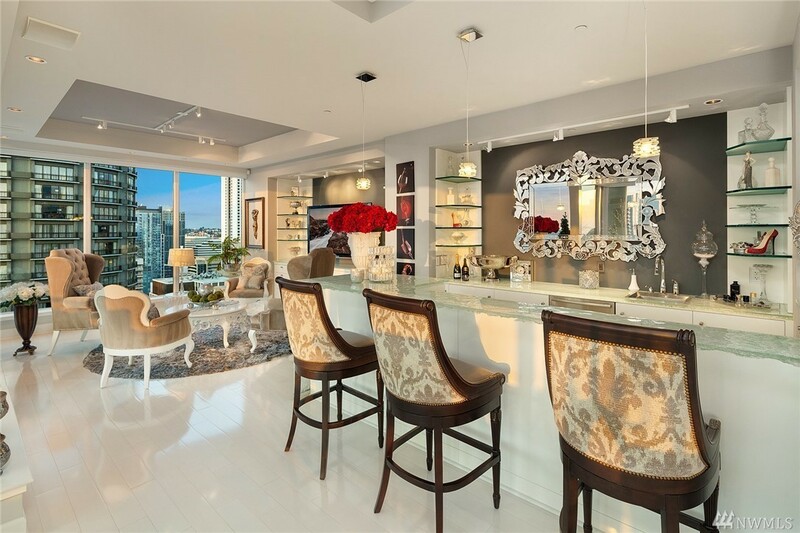 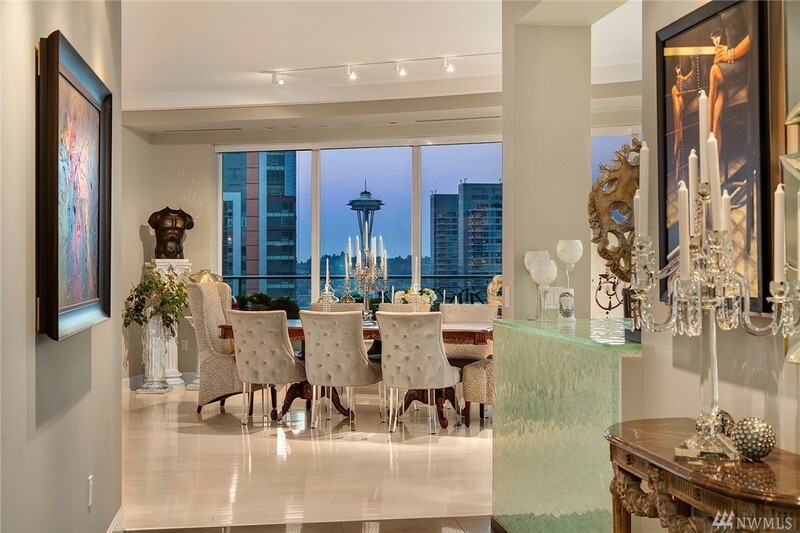 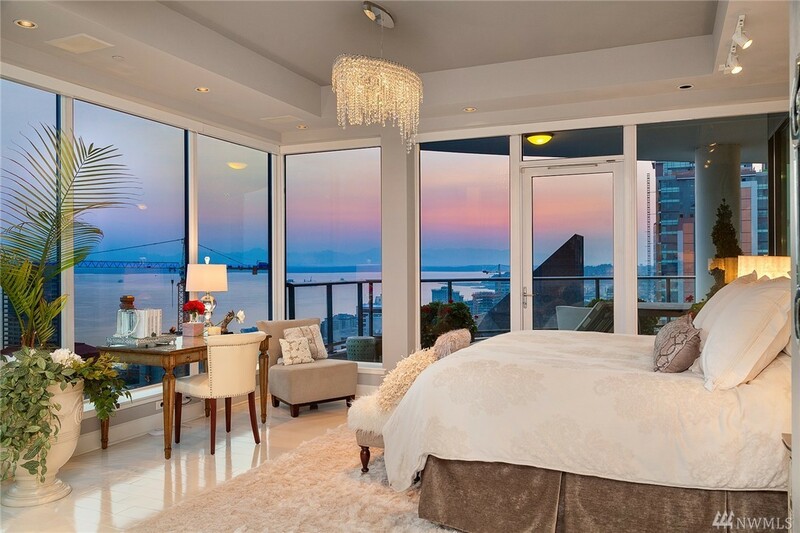 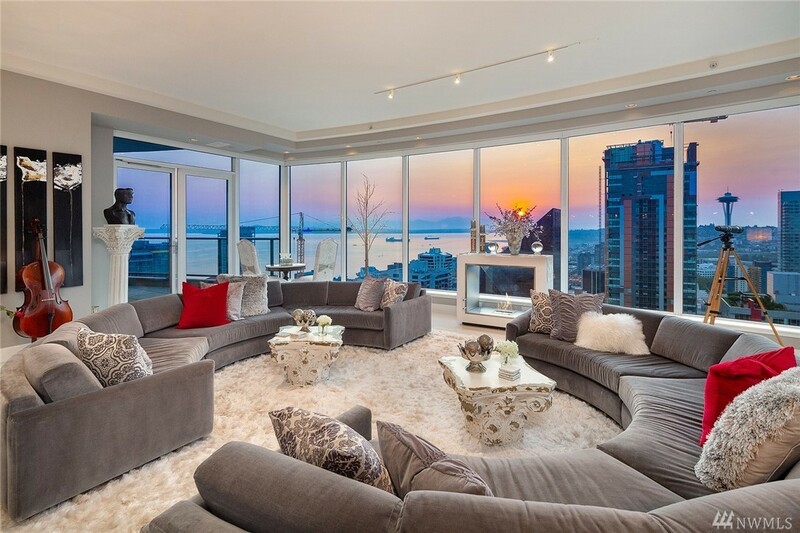 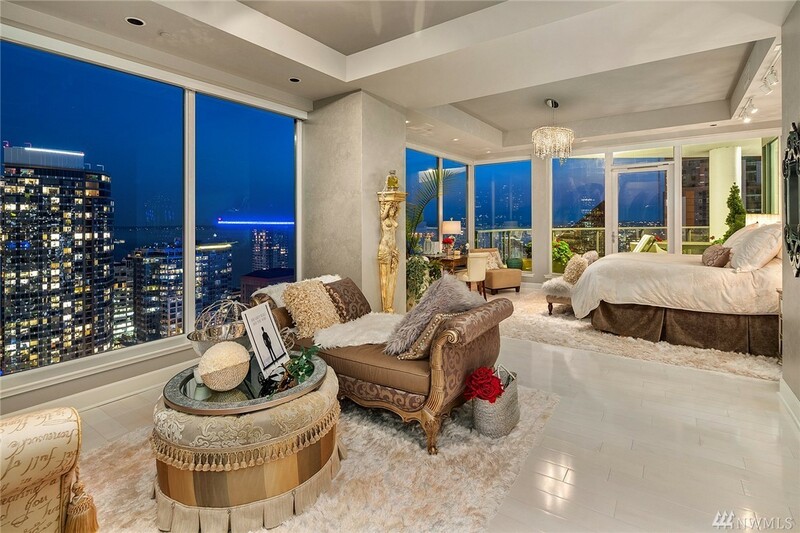 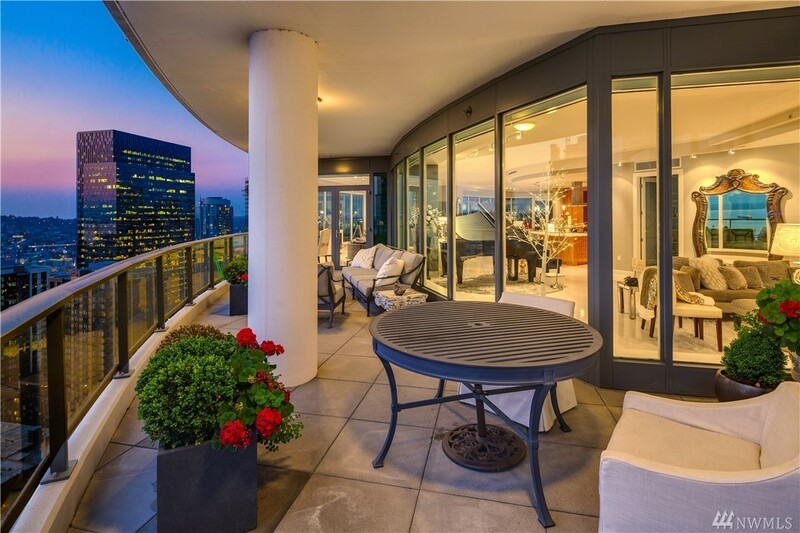 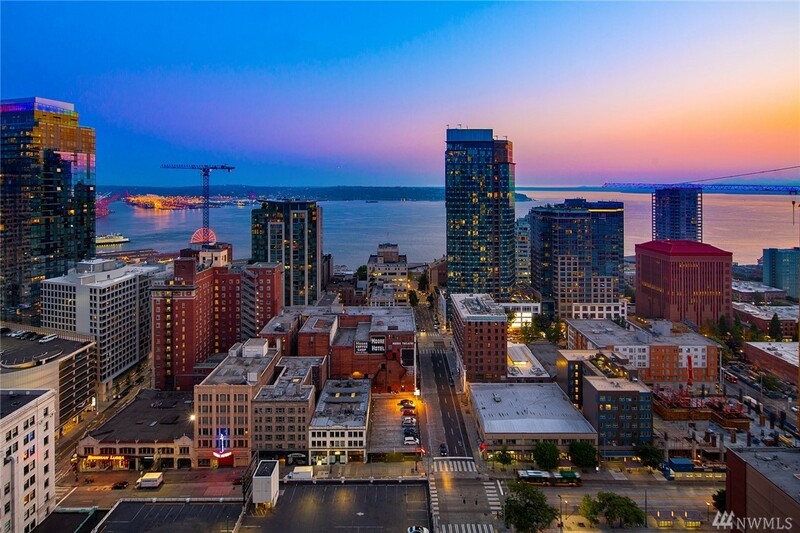 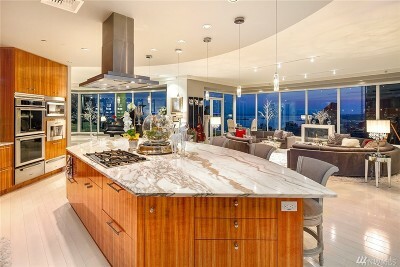 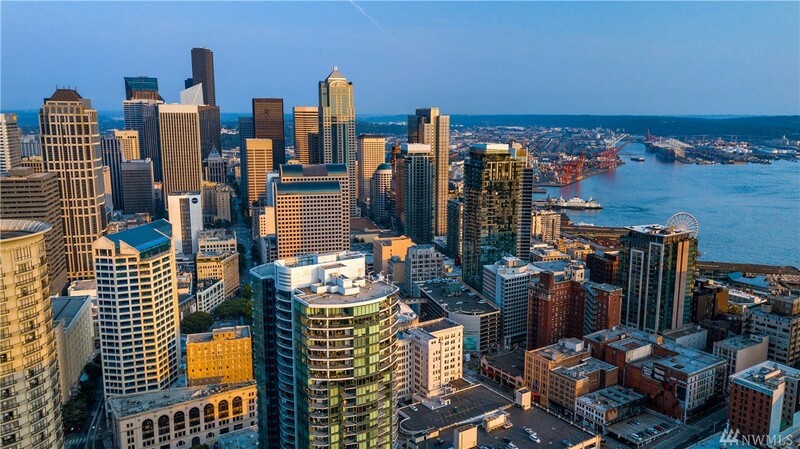 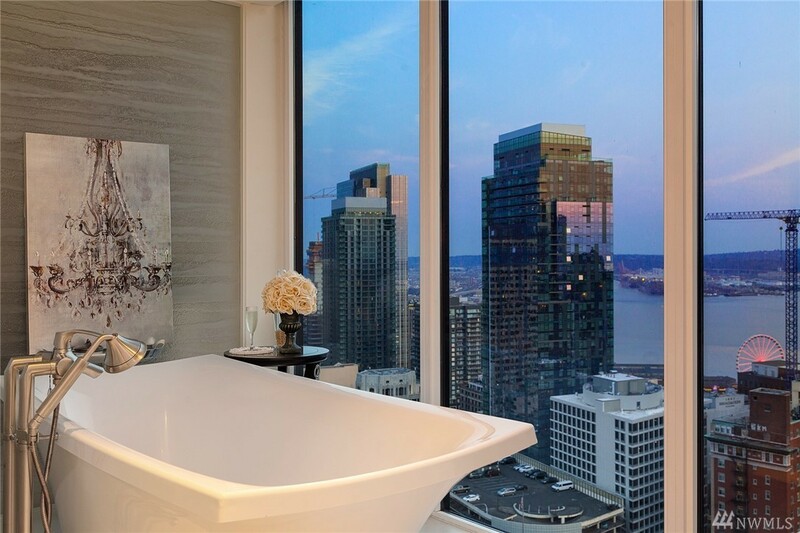 Live life elevated in the penthouse that inspired the apartment featured in âFIFTY SHADES OF GREYâ, one of Seattle's most iconic novel & movie series. 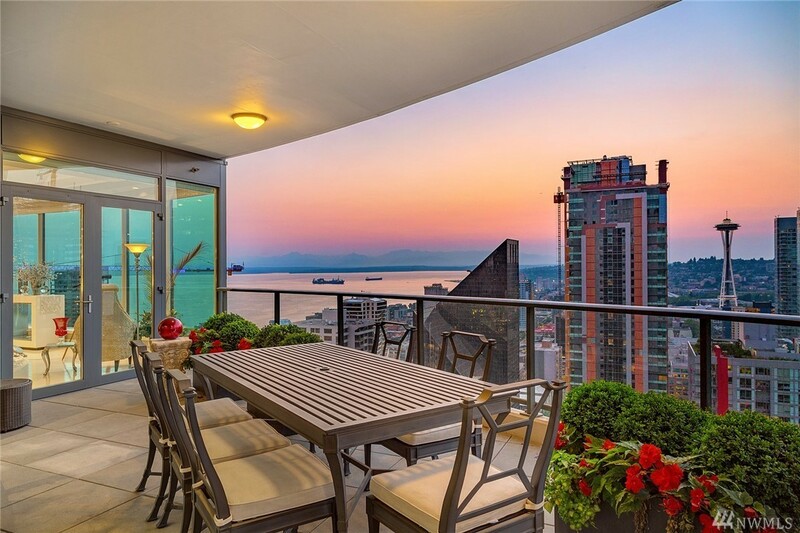 Walls of windows & a wraparound deck frame glimmering city views. 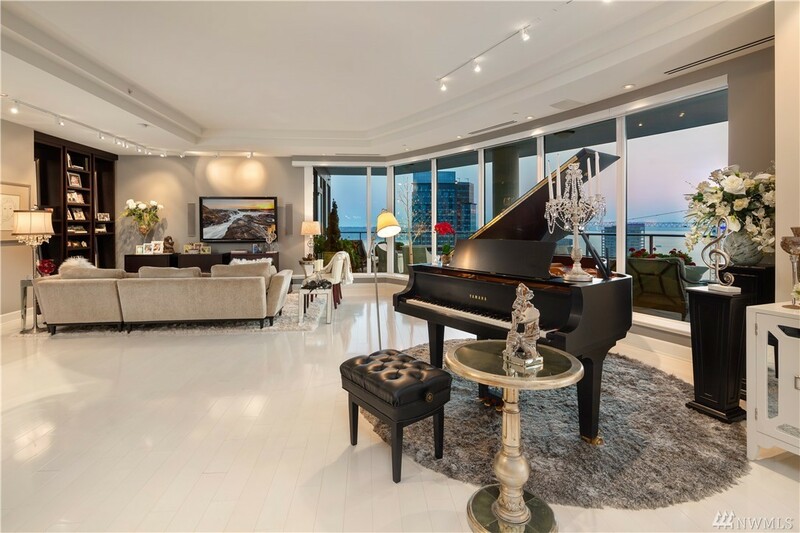 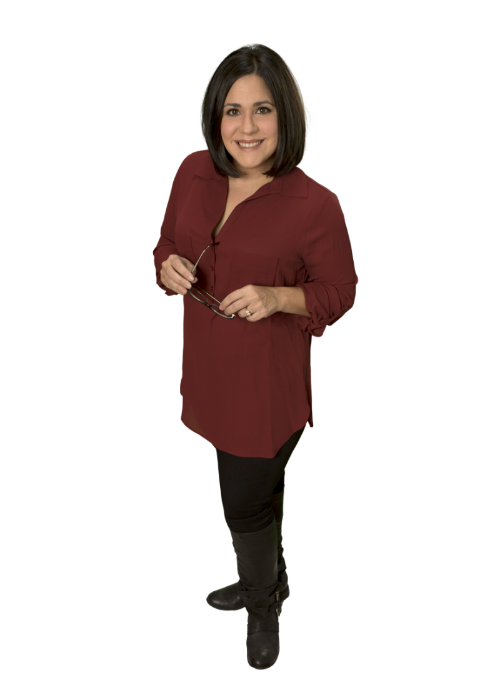 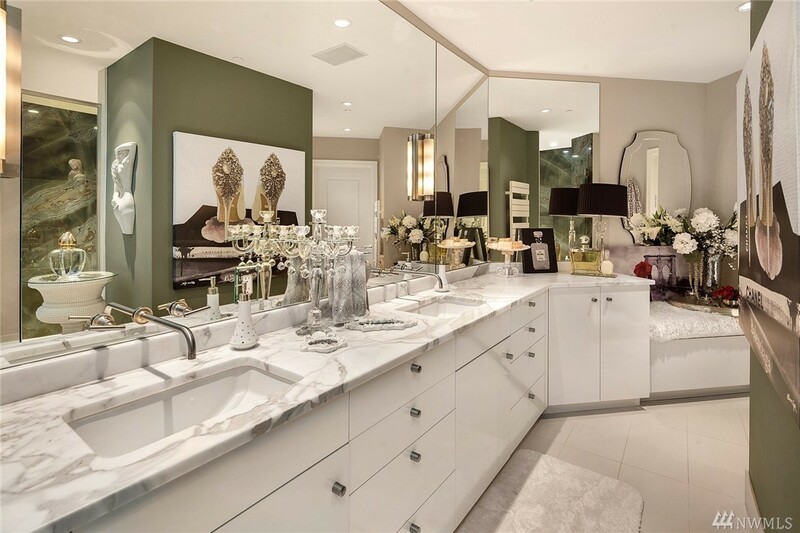 Perched above it all, formal & informal spaces afford all one needs for a complete in-city experience w/ media room, chef's kitchen, sitting area, & sumptuous master suite. Amenities incl. 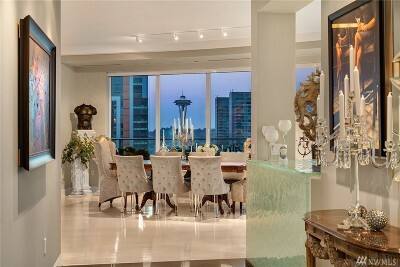 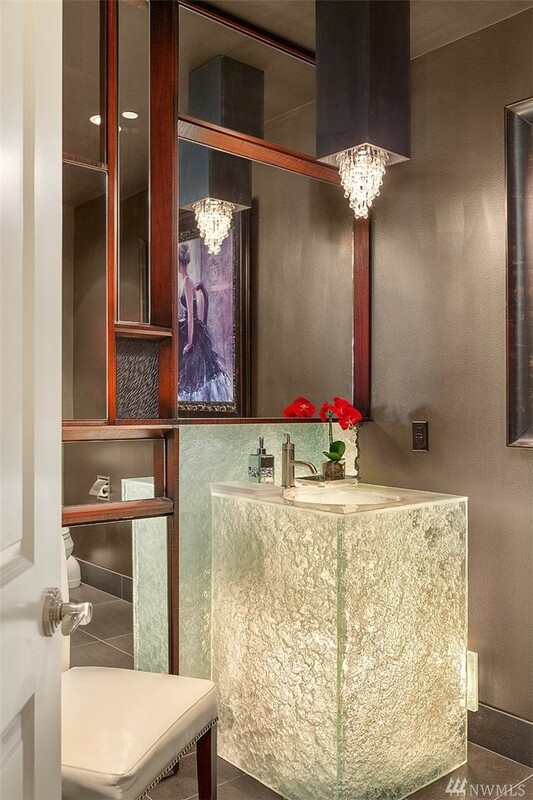 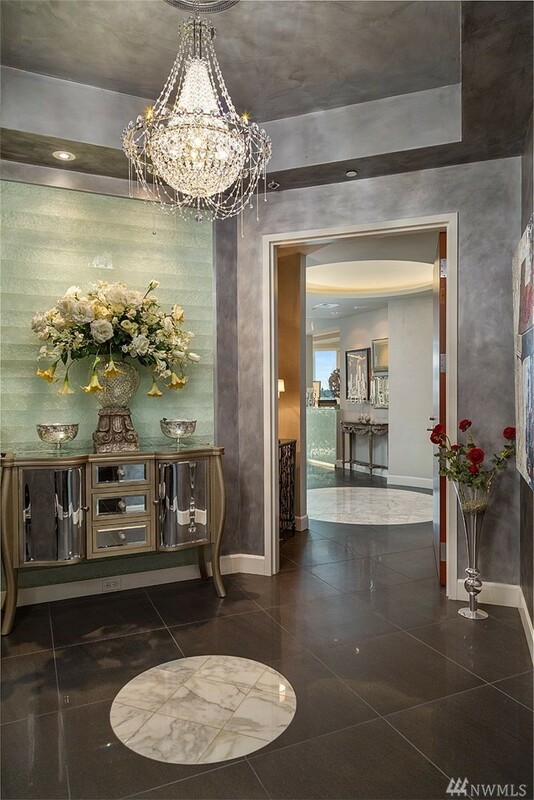 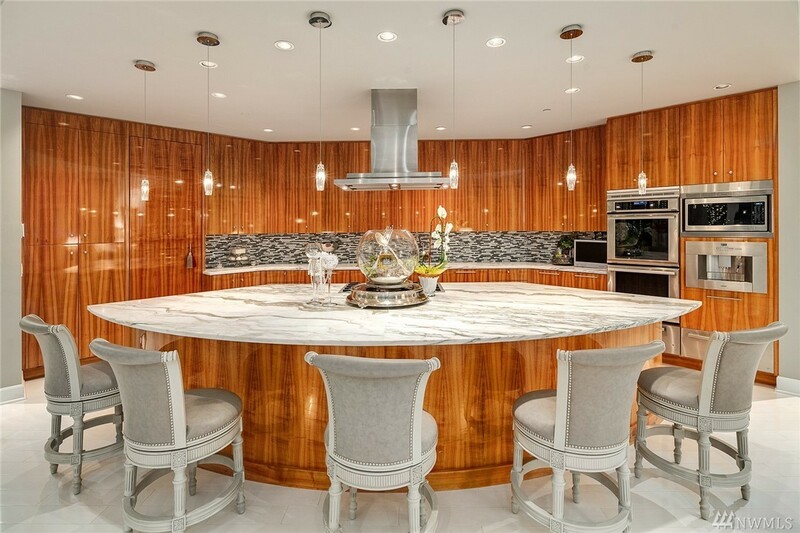 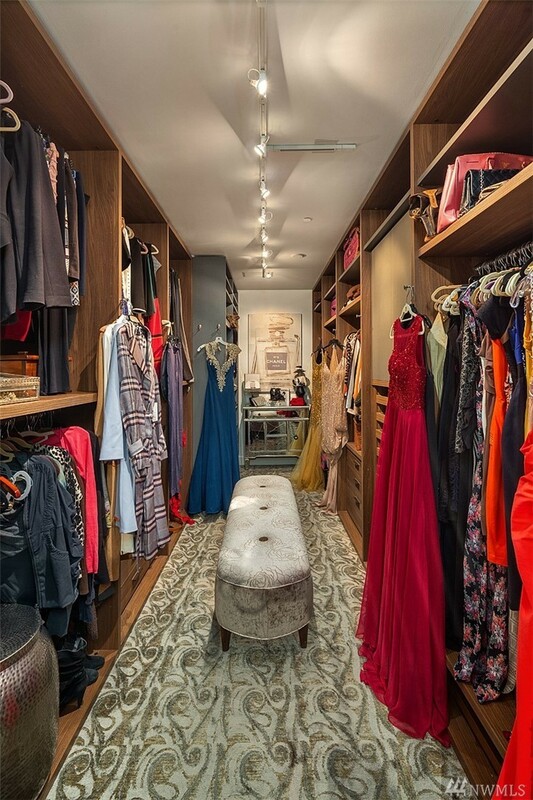 24/hr concierge, spa, lap pool, gym, yoga studio, theatre, catering kitchen & private dining.